Best of Capital at Clothes Show 2015! 6. Best of Capital at Clothes Show 2015! 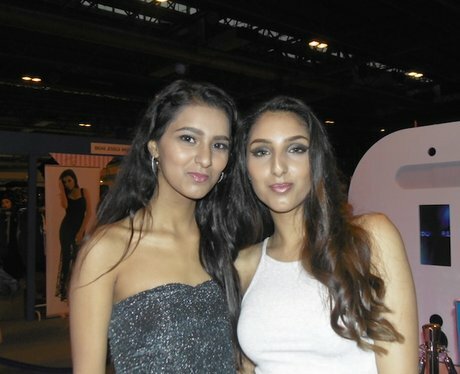 We had an amazing few days at The Clothes Show this year! Check out the best pictures from the event here! See the full gallery: Best of Capital at Clothes Show 2015!